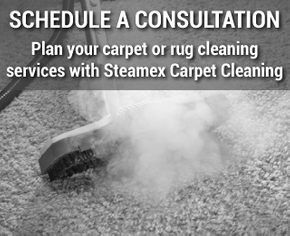 Proudly serving customers in Sarnia and the rest of Lambton County for over 25 years, Steamex Carpet Cleaning provides expert carpet, grout, upholstery, and furniture cleaning services with results nothing less than spectacular. Contact us today for a free estimate in your home or over the phone. Be sure to include your room size specifications for a more accurate estimate. 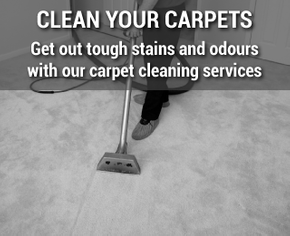 Utilizing the latest in truck-mounted steam-cleaning technology, we successfully remove pet odours, spots, stains, and harmful allergens from your dirty residential or commercial carpets so you can enjoy a clean living or working environment. You can save money with our fast, efficient process, as our completely self-contained mobile plant comes directly to you! 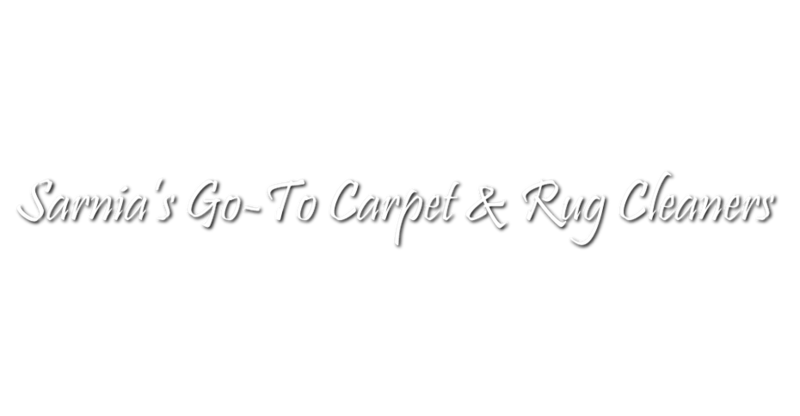 We’ll clean any two rooms for $99*! For more information about our other current promotions or to request a free estimate, please give us a call today at 519‑312‑8871! Visit our Facebook page for more information about our other current promotions and please give us a call today at 519‑312‑8871 to request a free estimate!